Today on this special edition of the "Politics of Faith" Rev. 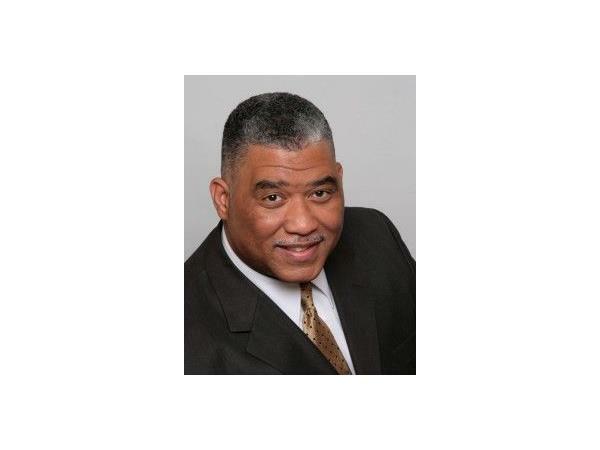 Rodney Sadler is joined by special guest will be Chief Kerr Putney of the Charlotte Mecklenburg Police Department. 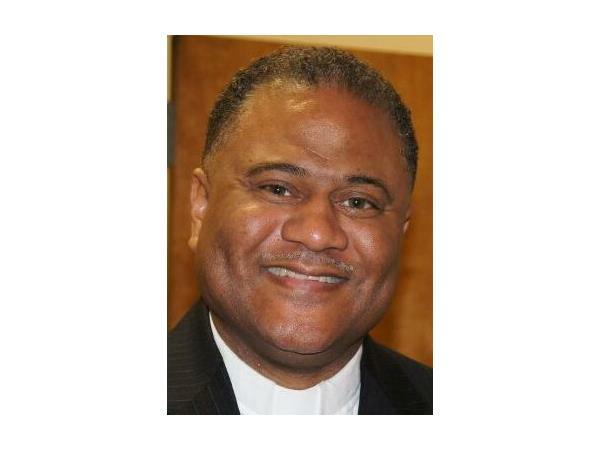 Also joining the conversation will be Dr. Peter Wherry the pastor of Mayfield Memorial Missionary Baptist Church in Charlotte. 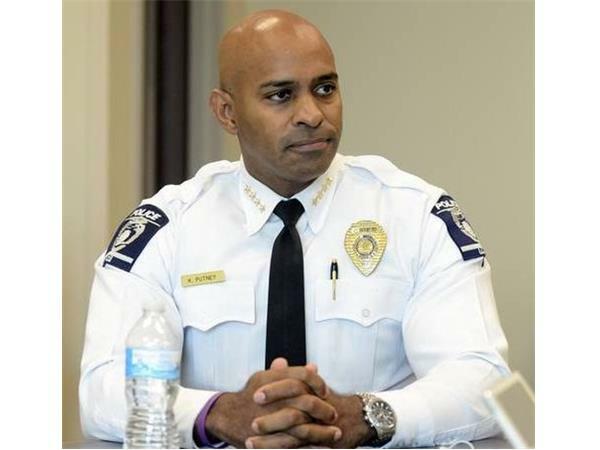 They will discuss the police response to the killing of Keith Scott and the subsequent development of the Charlotte Uprising. As activists continue to organize and the state of emergency has been lifted they will explore the circumstances that led up to the conflict that has marked this last week and begin to imagine a path forward together as a city. Lines will be open for callers after 12:45.